Readers of the blog know I have been reading through the letters to the Thessalonians. These letters are written after Paul’s brief stay in the city, having been chased out by rioters protesting the spread of the Gospel. These letters are probably best known for their references to various events that will occur in the end times. The information provided in these letters address the specific concerns that the Thessalonians have about the end times. As we read them we have to remember that we are only seeing one half of the conversation. We don’t have a full picture of what misconceptions these new believers had. Complicating things further, Paul’s responses provide summarized pieces of information that are meant to help the Thessalonians remember the details that he had already imparted (1 Thess 5:1-2; 2 Thess 2:5-6). In the first letter, after expressing his joy regarding the firm faith of the new, persecuted believers, Paul addresses the concern that Timothy brought to his attention. It seems that the Thessalonians are concerned about the fate of loved ones who are in Christ but have died. What will happen to them when Christ returns? Paul explains that both those who are alive and those who have died will all meet Christ at His coming and be with Him forever (1 Thess 4:13-18). Another concern is addressed in the second letter. 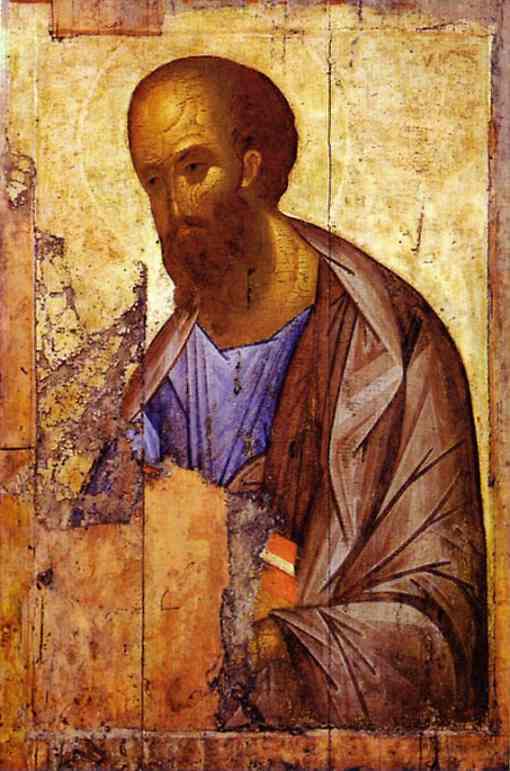 Here Paul informs the Thessalonians that the coming of the Lord has not come yet. It seems that misinformation was being spread that the day of the Lord was upon them (2 Thess 2:1-12). Between the two letters the challenge facing the young church seems to have shifted from worrying about dead believers who will miss a future event, to a concern that living believers had missed a recently past event. In this post, we will make some observations and ask some questions based on what Paul writes in these letters. 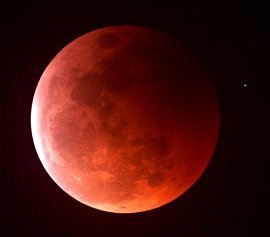 Does Jesus gather the elect in one major event or two? Tertullian closes out his work, Prescription against Heretics, reminding his readers that we all will stand at the judgment seat of Christ (2 Cor 5:10). In his mind he imagines all of the excuses that the heretics and those they deceived will offer to Christ for their rejection of Him. 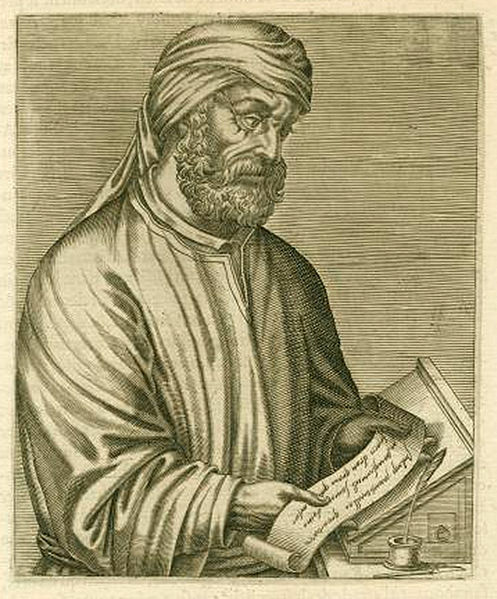 Allowing his imagination to continue, Tertullian, with unmistakable sarcasm, paints a picture of what judgment might look like for the disciples of Christ who endured in their faith should the heretics prevail in their argument and be given entrance into the kingdom. Each biting comment is a jab at one of the false doctrines that were prevalent during his time. The text (in italics) that follows is an excerpt from the concluding chapter of his book. This is the continuation of the story started in part 1. I encourage you to read part 1 if you have not done so already before jumping into the story in this post. I re-read the text to myself, then blurted that the crowds were expecting Jesus to bring about the long awaited Kingdom of God. “Yes, and do you know when this event purports to take place?” asked Holmes. The headings surrounding the passage gave me all the clues I needed and even I was able to deduce that it was just prior to the “triumphal entry” when Jesus rode in Jerusalem on a donkey prior to being crucified. “Right you are”, encouraged Holmes, “and what do we know of this event and those that follow”.